Hello there! I’m very excited about today’s post. Pat Esden and I met in cyberspace a few years ago during an online pitch contest and have been friends every since! She participated in a bloghop I co-hosted called Thursday’s Children and we got to know each other even better. Because we’re both infatuated with all things gothic, we frequently bump into each other on Pinterest. We’ve also both written about Maine (surely the most gothic of the fifty states…). 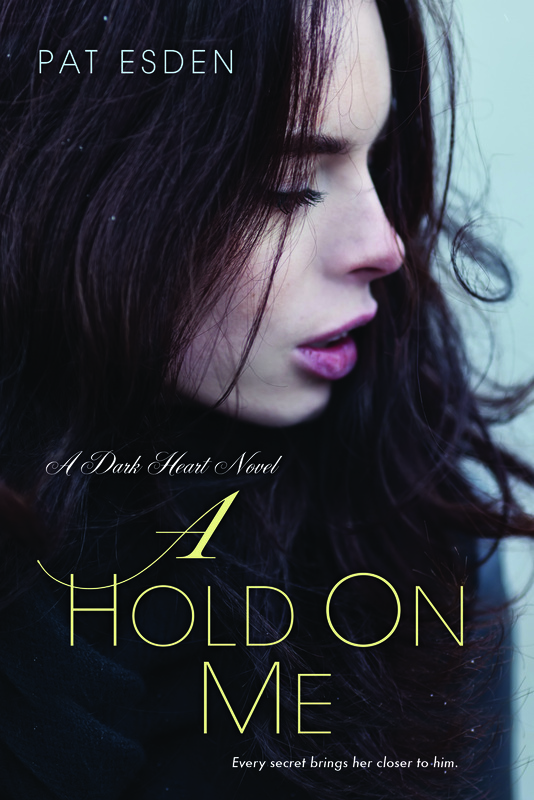 I have no doubt her New Adult book A Hold On Me will be right up my (shadowy, eerie) street! Click here to add A HOLD ON ME on Goodreads. 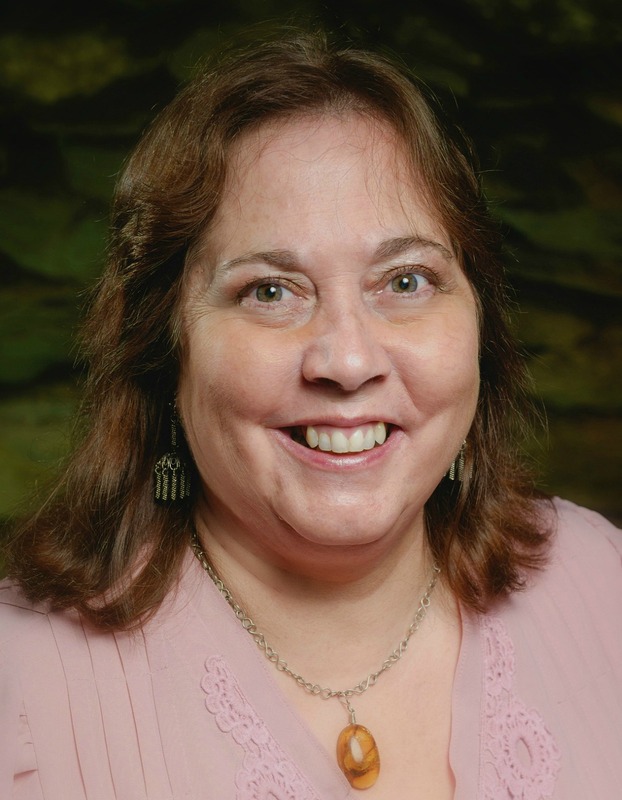 You can also follow Pat on Twitter and at her website (You’ll definitely want to follow her on her Author Facebook page to participate in the giveaway). This entry was posted in Uncategorized and tagged A Hold On Me, Kensington Books, Pat Esden. Bookmark the permalink. Gothic is the best! And Maine is perfect not just the foggy seacoast with the cliffs and wind, but also the dark forests and mountains. Thank you so much for hosting. I can’t wait until I can share the novel with you as well.